These are the testtracks I made for the STS Team. I changed the layout about 4 times on both tracks, and I think they ride well. - The 'khast' and STS crew for testing it. - Die996 (Yeah the real one) for placing the startinggates on the SX track. I left the folders open in case someone wants to use things. This is what we called: "Dutch Proud." No man seriously, I really like you tracks! they are always a bit overscaled and different than others, i like it! But, on other tracks, most of the jumps are 4th/5th gear and huge! 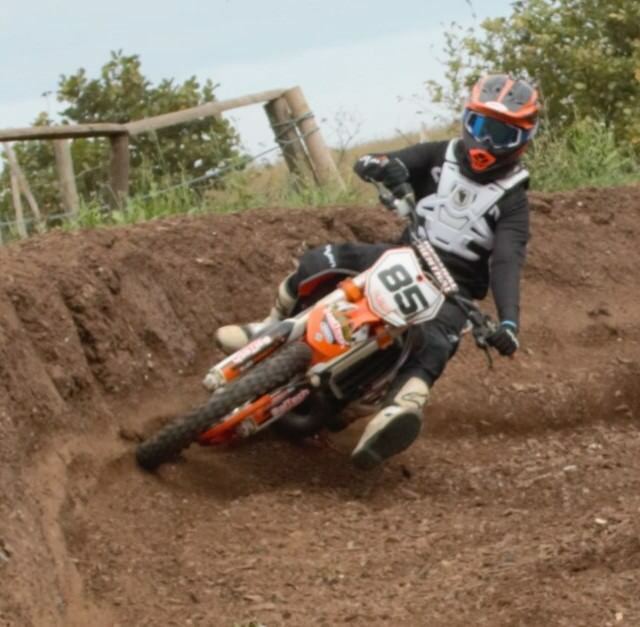 I love that... Im a bit disappointed about that on this MX track! but dude still like it!! @ Dion, i have a track that is exactly what you like, i think i will finish that one soon! hope to see it soon buddy! Looks very fun tracks ! I really liked the mx track, good flow and fun jumps, didnt like the sx track so much do. I didnt find so much flow in and i thoung the lines were bit wierd. dionhuybers wrote: This is what we called: "Dutch Proud." JVDL is dutches only proud.